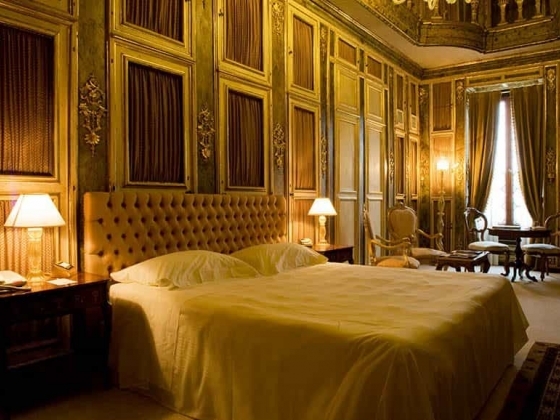 A Private Palazzo, a Noble Residence, a Museum, a Luxury Hotel and much more… this all is Ca’ Sagredo. 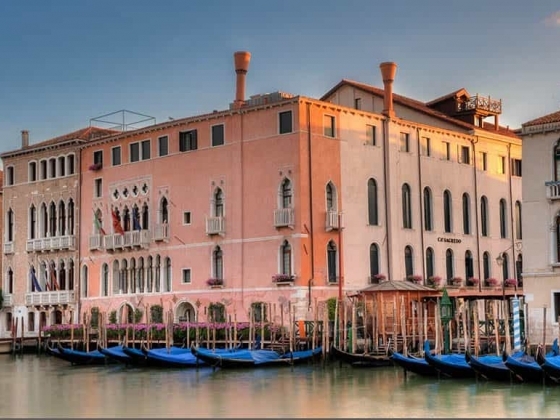 Leaning majestically on the banks of the Canal Grande, between Ca’ D’Oro and the Rialto Bridge, the 15th century Palace has been declared a National Monument and still preserves the untouched beauty of an ancient noble Residence. Find a haven of comfort in any one of the hotel’s 42 magnificently appointed rooms and suites with stunning views. Treat yourself to a unique experience at L’Alcova Restaurant with its splendid panoramic terrace on water front. 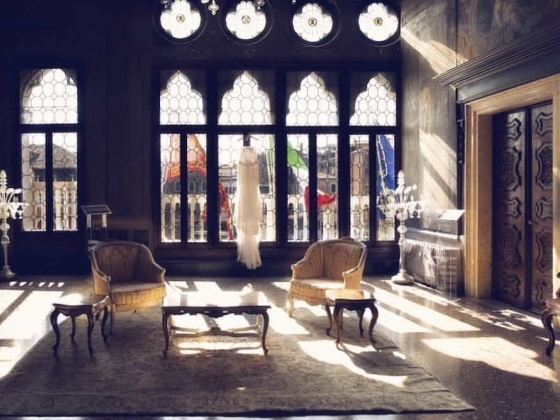 The beautiful interiors look out onto the glorious Canal Grande and the Rialto Market right opposite. The magical location has inspired our Chef’s approach: the absolute protagonist is a cuisine made of fresh ingredients and characterized by a strong “Back to Nature” concept. Local delicacies are enhanced in his menus through the daily attentive personal selection from the Rialto Market: a “Natural Flavours Philosophy” providing a fresh twist on the authentic Venetian cuisine. His vision can be savored on his refined plates, characterized by rich tastes and great personality. 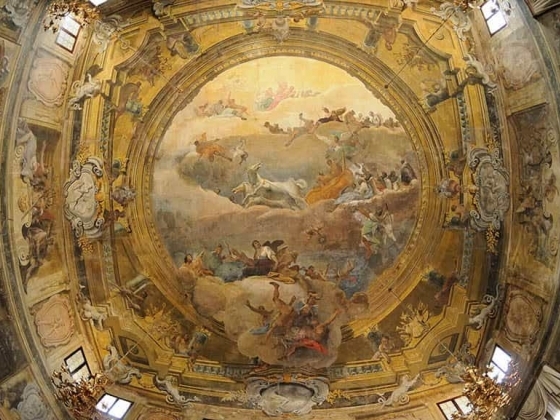 Affacciato sul Canal Grande, tra la Ca’ D’Oro e il Ponte di Rialto, il Palazzo del XV secolo è stato riconosciuto Monumento Nazionale e conserva ancora intatta, dopo 5 secoli di storia, la bellezza di una antica dimora nobiliare. Numerose sono le testimonianze di un passato glorioso, tra cui magnifici capolavori di importanti pittori veneziani del XVII e XVIII secolo, che si possono ammirare nella maggior parte delle 42 camere. 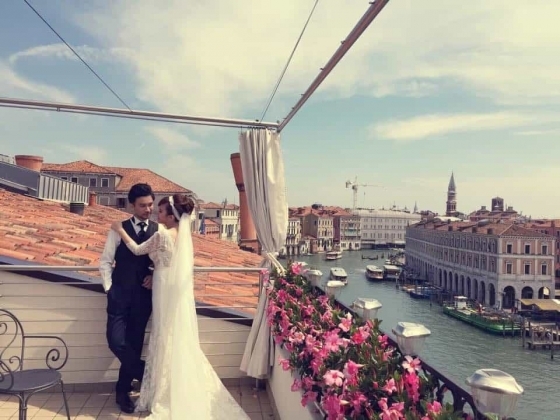 Il Ristorante l’Alcova, con la sua splendida terrazza panoramica sul Canal Grande, offre la possibilità di assaporare piatti tipici della cucina veneziana accompagnati da una selezione di vini provenienti da varie regioni italiane. 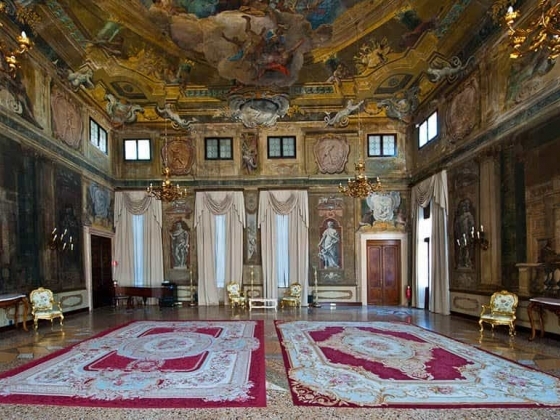 La bellissima sala interna si affaccia direttamente sul canale, di fronte al Mercato di Rialto e questa sua particolare posizione ispira la cucina del nostro Chef: prodotti freschi di terra e mare vengono preparati con creatività e talento. 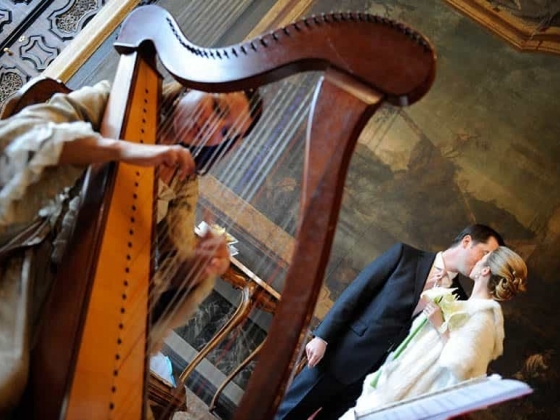 We held our wedding lunch and evening celebration at Ca Sagredo in September and stayed for a week with our 2 year old son. It was perfect! 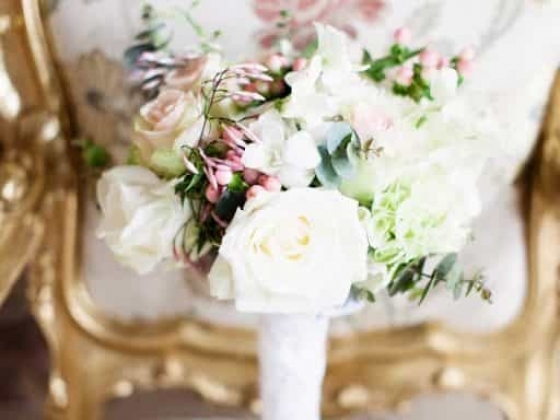 Every single member of staff was very helpful, they were happy to make arrangements for every detail of the wedding celebration. The music room, where the reception was held, is beautiful and the food was amazing. We made use of the roof terrace for a drinks reception, this provided great views of the Grand Canal. They were extremely attentive to our son's needs on our wedding day during the reception. The room we were allocated was very nice and spacious. 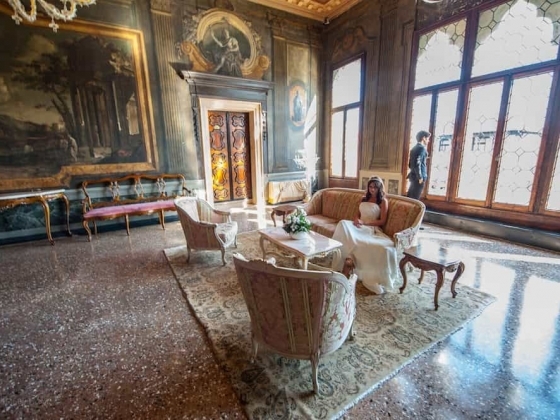 The cost of our wedding day and our stay in Venice was no more than we expected and actually seemed good value. We can not think of a single negative to say about this hotel and would not hesitate in going back.